Let us introduce you to Doris with Norris. She represents our 25+ years of successfully planning events of all types. This page is loaded with tools, tips and resources that can aide the seasoned professional or someone tasked with planning an event at the last minute. 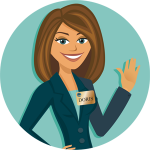 No matter your experience level – Doris can help! 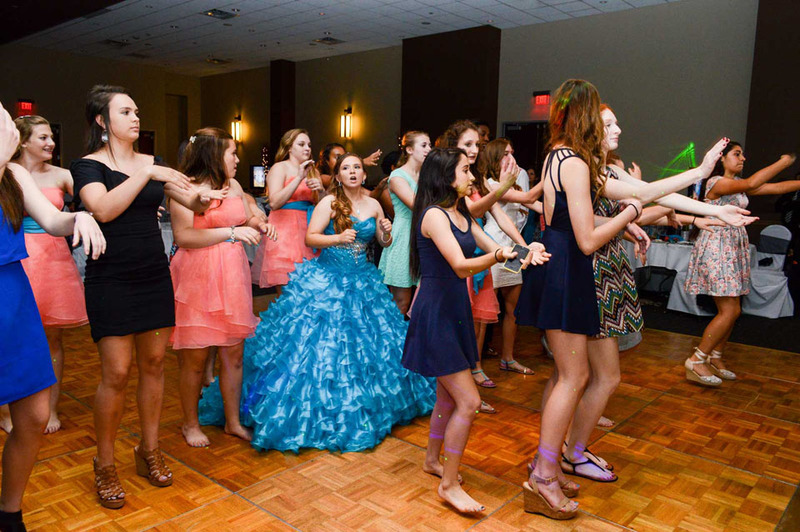 With all the great wonders that come with becoming an adult, nothing is more significant than celebrating your Bar or Bat Mitzvah, Quinceañera or Debut. 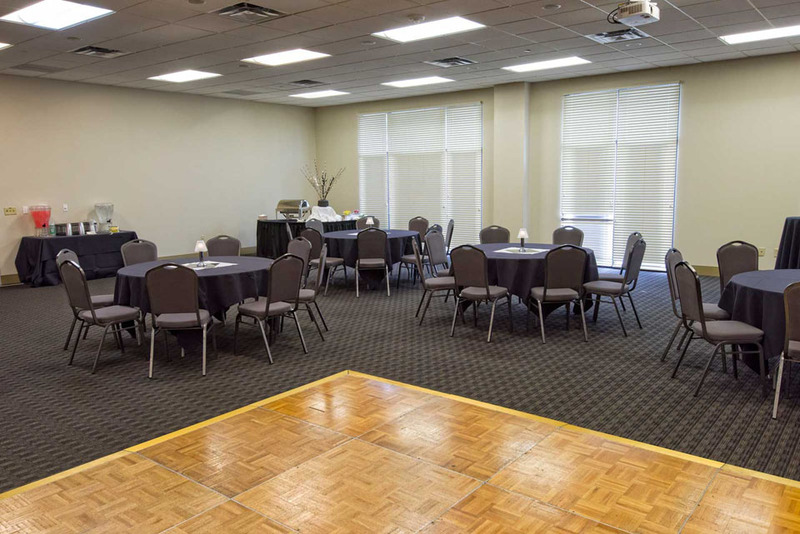 And with nearly two decades of hosting special events at our venues, we’ve found a lot of other young adults who agree that the Red Oak Ballroom is the perfect venue for your special day. We are your Austin Special Celebrations specialists! No matter what the occasion is for your special family celebration, you will notice the difference from the moment you are greeted in our chic, expansive foyers, styled with contemporary tile floors and elegant surroundings. 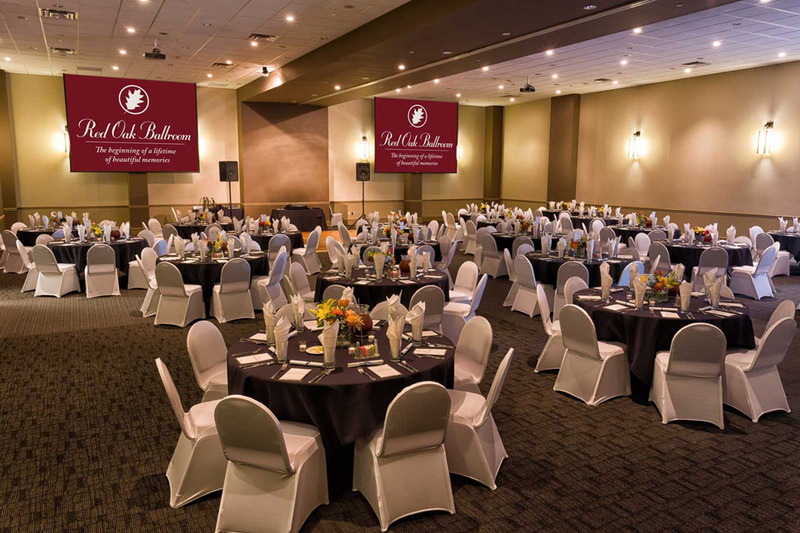 We like that each person feels welcomed at the Red Oak Ballroom, and we like even more when our customers tell us, the reason they have chosen us, is due to our exceptional, flexible and accommodating service. 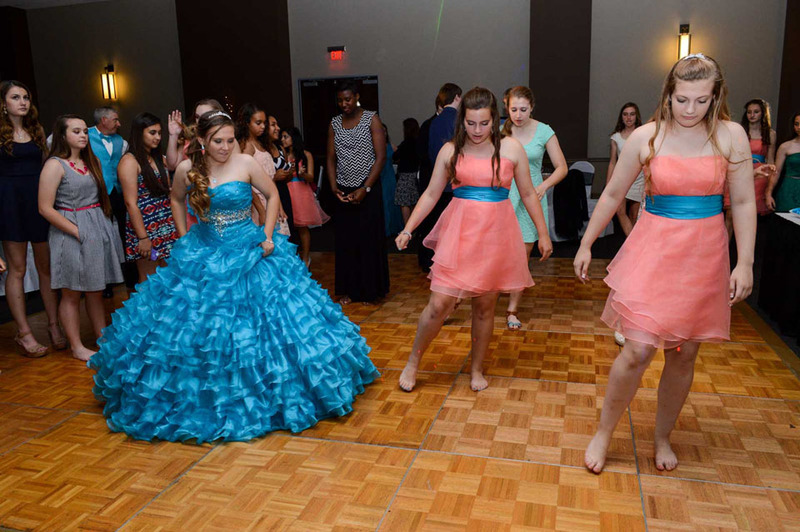 When it comes to Austin special celebrations, we’d love to host your intimate “coming of age” celebration of 50 guests, or a grand reception of up to 250 guests. 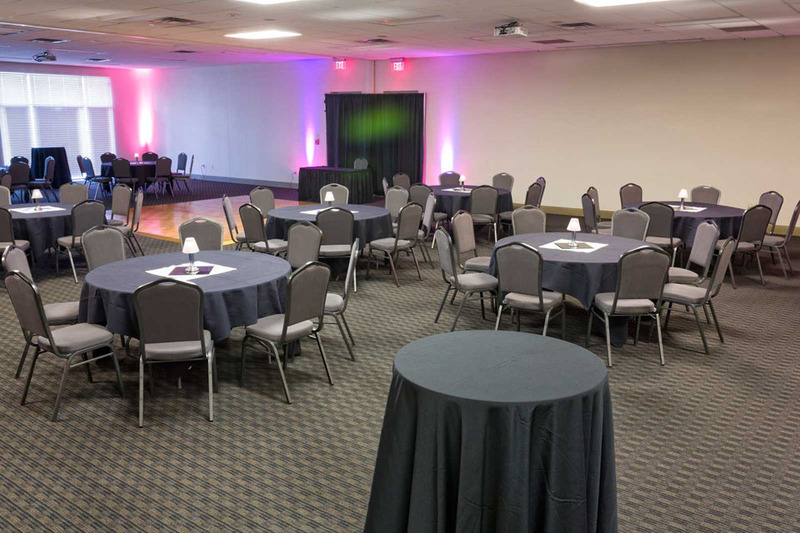 Enter our Red Oak Ballroom and you’ll find a neutral color palate and various lighting choices to transform the space into an event that’s truly yours. Make it a swanky hors d’oeuvre reception, or a five-course dinner pulled off with elegance and sophistication. Tell us your dream, your vision, your needs and you’ll discover why most of the people who walk through our doors were told by a friend to come see us first. Where to begin? Armando, you are just amazing! You did a fantastic job and truly helped to make Sarah’s celebration a beautiful and flawless celebration. You are so professional and made our family along with our guest feel special, as though you were there to make sure each and every person at our event feel like you were there for them. You were by our side every minute of the day and night to take care of all our needs and to keep us on track. I can’t thank you enough for all you did. In fact all of your staff did the same. I will recommend you and the Norris Conference Centers to everyone I know.